The church of coronations for nearly 1000 years. 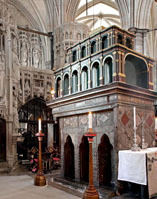 The home of the shrine of St Edward the Confessor and the church where Prince William and Catherine Middleton married on 29th April 2011. 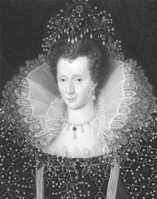 Come and see Poets’ Corner, the tombs of Queen Elizabeth I and her half –sister, Mary Tudor. 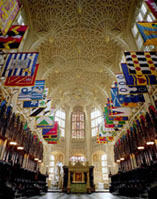 Wonder at the magnificent Perpendicular Gothic architecture of the Henry VII Chapel. 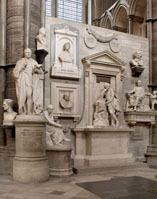 The vast number of tombs of many extraordinary people are to be found in Westminster Abbey – Sir Isaac Newton, Charles Darwin, David Livingstone to name but a few. This is the church where the funerals of Queen Elizabeth the Queen Mother and Princess Diana took place. But this is no mausoleum. This is a living, working church with many celebrations and days of remembrance. It is a place of worship where all are welcome.